Even though it is the middle of winter our team is constantly answering questions from Buyers looking to find the perfect cottage in 2017. 2016 was a record breaking year for both Haliburton and Muskoka Cottage Sales and for the first time in many years we had an inventory issue. NOT ENOUGH LISTINGS and TOO MANY BUYERS. There are only a couple of months left before the Spring 2017 Cottage Life Show so if you are thinking of selling now is the time to CONTACT US and have us in to do a no obligation Opinion of Value. Maybe you had someone in a few years ago and did not like what price you were given? It is important to note that the market has changed and your property could now be worth more than was quoted a few years ago. Feel free to email us at cottagecountry@chestnutpark.com with any questions. *The data provided for this report was collected from The Lakelands Board’s List Central system for Haliburton and Muskoka and the Kawartha Lakes and Peterborough/Kawartha Lake system. While all data has been checked for accuracy we are not responsible for any discrepancies between our numbers and numbers reported by other companies, brokerages, or the board office. Muskoka, Ontario – After several lackluster years, Ontario’s cottage country real estate market is finally flying high. Until now, the market has been struggling since the last recession hit recreational real estate in Ontario hard. 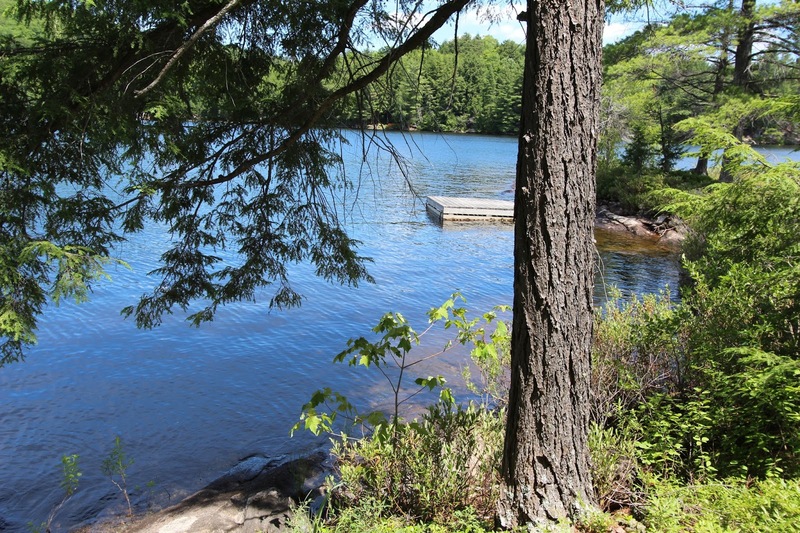 According to cottage country real estate agent Rob Serediuk, the market has dramatically changed in Muskoka and Haliburton, the province’s favorite cottage country destinations. “While not in the same league as the over-heated Toronto and Vancouver markets, sales in Haliburton and Muskoka real estate have soared,” reports Serediuk, who as well as being a busy realtor leading the Chestnut Park Real Estate Limited’s Cottage Country Team (www.cottagecountryteam.com), is the host of the popular Cottage Life TV show What’s For Sale. 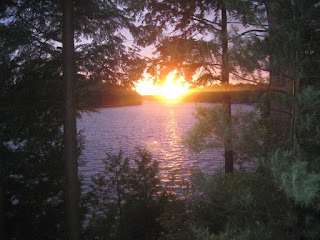 “The Muskoka and Haliburton market has seen its best numbers since 2007 in all price categories. It is now November, and I haven’t stopped working. 2016 has been a crazy year. 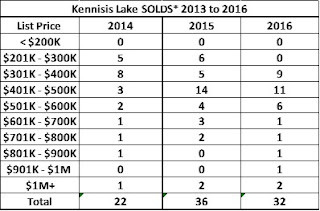 This year, the number of units sold in Muskoka to date, including waterfront cottages, waterfront lots and residential, is up 26%* from last year and the total dollar value of all units sold rose 38%*. In Haliburton, the number of units sold this year to date is up 15.9%* from 2015 and total dollar value is up 27%*. The market has now reached a point where we have too many buyers and not enough inventory. Places are selling fast, and in some cases, there are multiple offers. I haven’t experienced anything like this since I started selling recreational real estate, just after the recession. My timing was not ideal. I left the comfort of my corporate job to open a ChestnutPark real estate office serving Haliburton and Muskoka just as the market crashed and buyers disappeared. Each year I patiently waited for the market to recover, and each year saw very little improvement, until now,” says Serediuk. “I anticipate that the strong recreational real estate market in Ontario will continue through 2017. 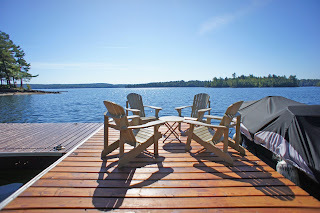 Waterfront property is a good solid investment, and as cottage prices climb, more buyers will want to get in on the action; building equity while they enjoy the cottage lifestyle. And, it appears that interest rates will remain low for the foreseeable future, keeping cottage ownership affordable, for the time being. 2017 is just around the corner, and if you are thinking of buying or selling a cottage property, you should first do some research before the buying season begins in early spring. Haliburton and Muskoka are both fabulous places to cottage, but they are entirely different markets. We have found that high-end cottage buyers who are interested in waterfront estates in the $1.5M plus range, almost exclusively want to look at properties in Muskoka and on one of the Big 3 Lakes only. 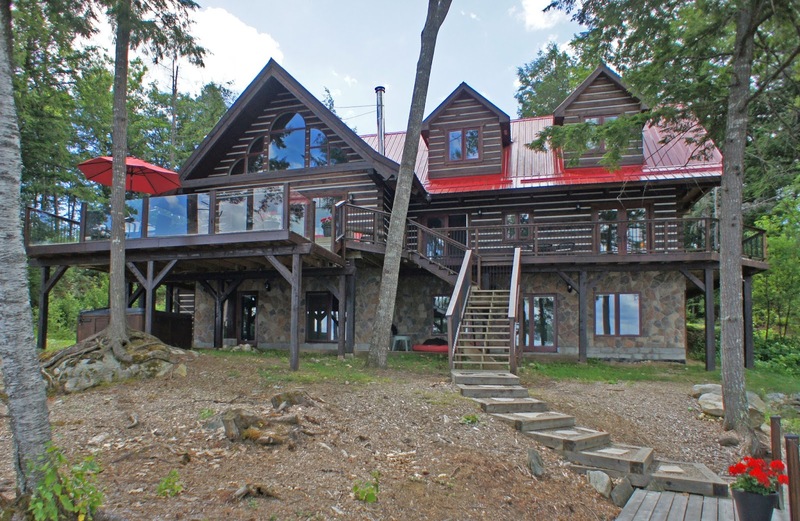 In Haliburton, cottage sales are generally in the $300k to $700K range with fewer sales over $800K. Cottage buyers in Haliburton often get more cottage, waterfront, and privacy than if they bought in Muskoka for the same money. However, Muskoka has a certain panache that has made it one of Ontario’s most beloved and coveted vacation destinations for generations. For many owning a cottage in Muskoka is worth the price,” explains Serediuk. About the Cottage Country Team: Whether you are looking to buy or sell a property in Muskoka or Haliburton, you can count on the Cottage Country Team of Chestnut Park Real Estate Limited, Brokerage to go that extra mile to ensure your complete satisfaction. Cottage country real estate professionals, realtors Greg McInnis and Rob Serediuk, and broker Shirley Rule deliver results with a proven track record of marketing and selling Muskoka and Haliburton real estate, including luxury vacation properties, waterfront homes, family cottages, and recreational lakefront properties. The number one team for waterfront sales for five years in a row, the Chestnut Park Cottage Country Team has the dedication, drive, and experience to deliver the best results. For more information, visit their website www.cottagecountryteam.com or drop by their office at 4490 Kennisis Lake Road, Haliburton. To arrange an appointment, call 705 754-0880, or email cottagecountry@chestnutpark.com. **The data provided for this report was collected from The Lakelands Board’s List Central system for Haliburton and Muskoka. While all data has been checked for accuracy we are not responsible for any discrepancies. Data was pulled using cottage/recreational properties. WOW! We can hardly believe it is already November! Our recreational real estate update for November is below! 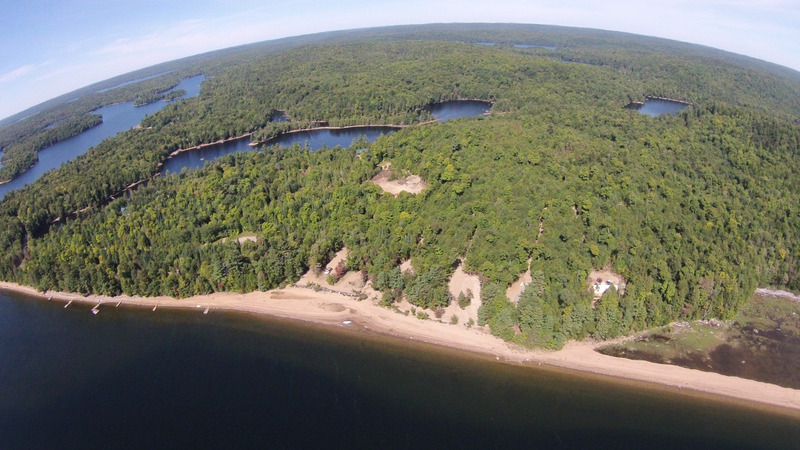 Why do Buyers choose Haliburton? The lake offers cottages in a wide range of price points and Chestnut Park Haliburton is proud of the results we have achieved on the lake for the past 5 years. 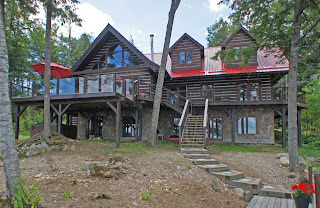 We are a team of 3 recreational real estate agents serving the Haliburton and Muskoka Lakes. Specializing in waterfront cottages and lots we have been the Number 1 Team in waterfront sales 2012 to 2016. Feel free to visit out website www.cottagecountryteam.com to learn more about us and our approach to buying and selling real estate! @cottagecountryteam. Simple theme. Powered by Blogger.